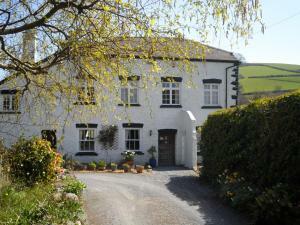 Mill Leat is a holiday home situated in Totnes in the Devon Region and is 1.5 km from Watermans Arms. It provides free private parking. The unit is f.. Located in Totnes, this holiday home features a seasonal outdoor pool. Providing free private parking, the cottage is 1.5 km from Watermans Arms. The..
Tuckenhay Mill House is a holiday home situated in Totnes in the Devon Region and is 1.5 km from Watermans Arms. It provides free private parking. A ..
Edgecombe Barn is a holiday home with a hot tub, set in Totnes. The unit is 1.5 km from Watermans Arms. There is a dining area and a kitchen equipped.. 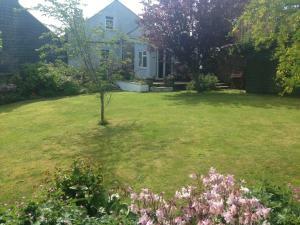 Located in Totnes, this holiday home is 1.5 km from Watermans Arms. It provides free private parking. There is a dining area and a kitchen. A TV is f..
Coombery Loft is a holiday home situated in Totnes, 1.5 km from Watermans Arms. It provides free private parking. The kitchen is equipped with a dish..
Five miles west of Saltash, Kilna Guest House offers bed and breakfast with countryside views in the village of Tideford. On the A38 road to Liskeard ..